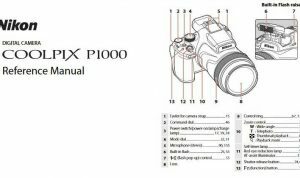 Nikon D7000 Manual is aimed to fulfill the needs toward information of both technical or instrumental issue among this digital camera product especially for Nikon D7000. Nikon D7000 has a 16.2-megapixel sensor and Expeed 2 processor conspire to output quality images at all ISO settings, from 100 to 25,600, cranking those images out at up to 6 fps. Full 1080p HD video capture, dual memory card slots, 39 autofocus points, a new color-sensitive meter, a near-100% viewfinder, and in-camera editing round out just a few of the extra features found in the Nikon D7000. The D7000’s AF and metering systems are also new, and represent a significant upgrade to those used in the Nikon D90. The new camera boasts a 39-point AF array with 9 cross-type AF points and works in collaboration with a new 2016-pixel RGB metering sensor to allow 3D AF tracking. When Nikon D7000 was firstly released to the market? How much the price when Nikon D7000 firstly released? Nikon D7000 is a 16.2-megapixel digital single-lens reflex camera (DSLR) model announced by Nikon on September 15, 2010. Dimensions: 5.2 x 4.1 x 3.0 in. In the first release, The Nikon D7000 pricing set at about US$1,200 body-only. 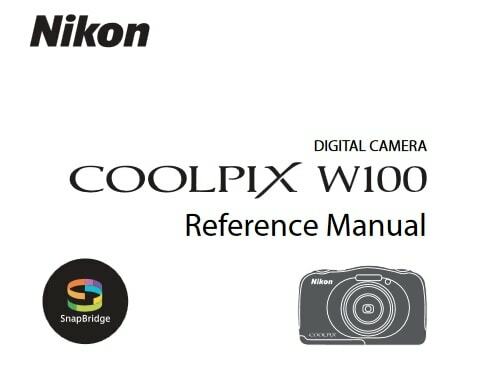 A Nikon D7000 kit is also available, including the AF-S DX Zoom-NIKKOR 18-105mm f/3.5-5.6G ED VR lens for around US$1,500. Now, if you’re interested to own this compact digital camera device, you can get it in several online stores by paying $1,199.99 for Nikon D7000 16.2 Megapixel Digital SLR Camera with 18-105mm Lens (Black) . As for the used products start from $440.00. 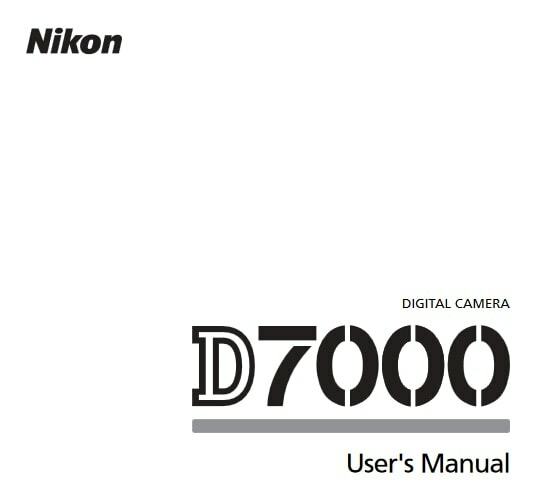 Feel free to download the nikon d7000 manual user guide at below.